It’s late July and relatively quiet on the Soulsville campus except for the music playing from the speakers in the parking lot and the busloads of visitors unloading in front of the Stax Museum. The Soulsville Charter School (TSCS) and Stax Music Academy (SMA) students are still on summer break, but there’s one TSCS alumnae visiting the Soulsville Foundation offices. He’s not really a visitor anymore because as of the start of the 2016-2017 school year, he will be the physical education teacher at TSCS. His name is Jameel Best and he graduated in 2012. Now he is back and can’t wait to begin teaching and mentoring the middle school students the way the faculty taught and mentored him as a young student. Jameel enrolled in TSCS halfway through the 8th grade and it was an eye-opening experience. But Jameel not only progressed into a model student. In his senior year he was accepted to Tuskegee University, University of Memphis, Xavier University New Orleans, Tennessee State University, Middle Tennessee State University, University of Tennessee at Knoxville, and Morehouse College. He spent his first year at Tuskegee University on full scholarship but that first year of college was, as it is for many students, not the greatest success story. “I grew up in a very strict household and that helped during high school, but when you come from a home like that and then go to college and you’re around other students and have all that freedom it’s easy to crash and burn some. I didn’t break but I sure did bend – big time,” he laughs. After that first year at Tuskegee, Jameel transferred to Ole Miss and then finally finished his degree in Exercise Science at Mississippi Valley State University (during his last semester he was playing football, taking 26 credit hours, and was president of the school’s chapter of Phi Beta Sigma fraternity). When he came home from college earlier this summer, Jameel was interested in attending the University of Memphis and playing basketball for the Tigers, but that didn’t work out. Something else was meant to be. 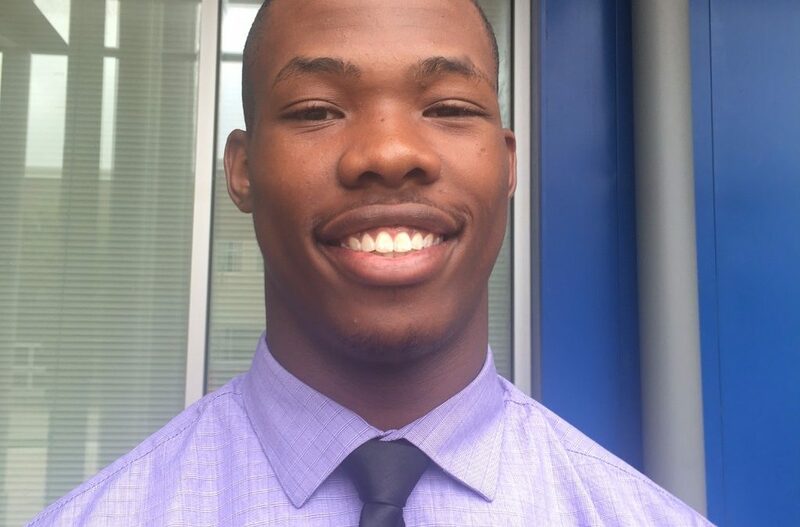 Jameel is now a part of The Soulsville Charter School faculty, currently in orientation and ready to begin teaching physical education to and mentoring middle school students. “And that’s what it’s all about. When they see themselves in me they will think well, if he can do it I can do it. I think that just gives them more a push to do the things they should be doing.